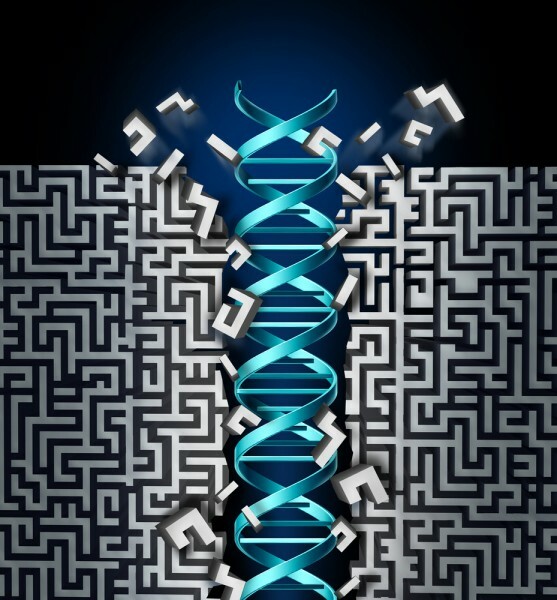 Has the Smart Money Unearthed a Hidden Gem in Myriad Genetics, Inc. (MYGN)? Myriad Genetics, Inc. (NASDAQ:MYGN) was in 24 hedge funds’ portfolios at the end of the third quarter of 2016. MYGN investors should be aware of a decrease in hedge fund sentiment of late. 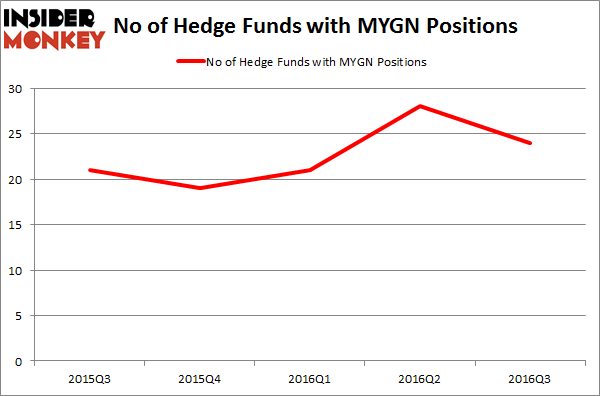 There were 28 hedge funds in our database with MYGN positions at the end of the previous quarter. The level and the change in hedge fund popularity aren’t the only variables you need to analyze to decipher hedge funds’ perspectives. A stock may witness a boost in popularity but it may still be less popular than similarly priced stocks. That’s why at the end of this article we will examine companies such as Washington Real Estate Investment Trust (NYSE:WRE), Covanta Holding Corporation (NYSE:CVA), and Texas Capital Bancshares Inc (NASDAQ:TCBI) to gather more data points. We follow over 700 hedge funds and other institutional investors and by analyzing their quarterly 13F filings, we identify stocks that they are collectively bullish on and develop investment strategies based on this data. One strategy that outperformed the market over the last year, involves selecting the 100 best-performing funds and identifying the 30 mid-cap stocks that they are collectively most bullish on. Over the past year, this strategy generated returns of 18%, topping the 8% gain registered by S&P 500 ETFs. How have hedgies been trading Myriad Genetics, Inc. (NASDAQ:MYGN)? Heading into the fourth quarter of 2016, a total of 24 of the hedge funds tracked by Insider Monkey held long positions in this stock, a drop of 14% from the previous quarter, after hedge fund ownership pushed to a new high three months earlier. With the smart money’s capital changing hands, there exists a few noteworthy hedge fund managers who were boosting their stakes significantly (or already accumulated large positions). According to Insider Monkey’s hedge fund database, Matt Sirovich and Jeremy Mindich’s Scopia Capital has the most valuable position in Myriad Genetics, Inc. (NASDAQ:MYGN), worth close to $75.3 million, accounting for 1.3% of its total 13F portfolio. On Scopia Capital’s heels is Jim Simons’ Renaissance Technologies, which holds a $60.3 million position. Some other peers with similar optimism contain David E. Shaw’s D E Shaw, Israel Englander’s Millennium Management, and Ken Griffin’s Citadel Investment Group.